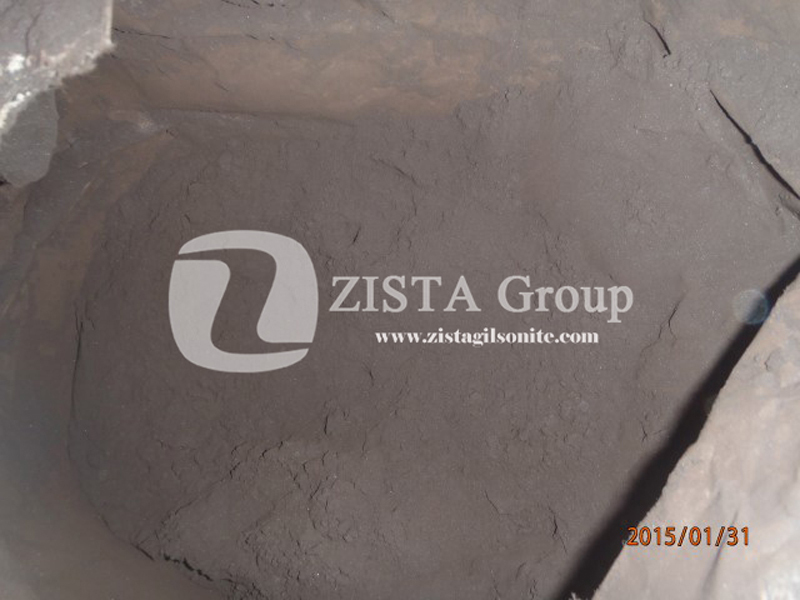 In Foundry and Refractories, for molding high value metals there is more attention to factors such as finishing. 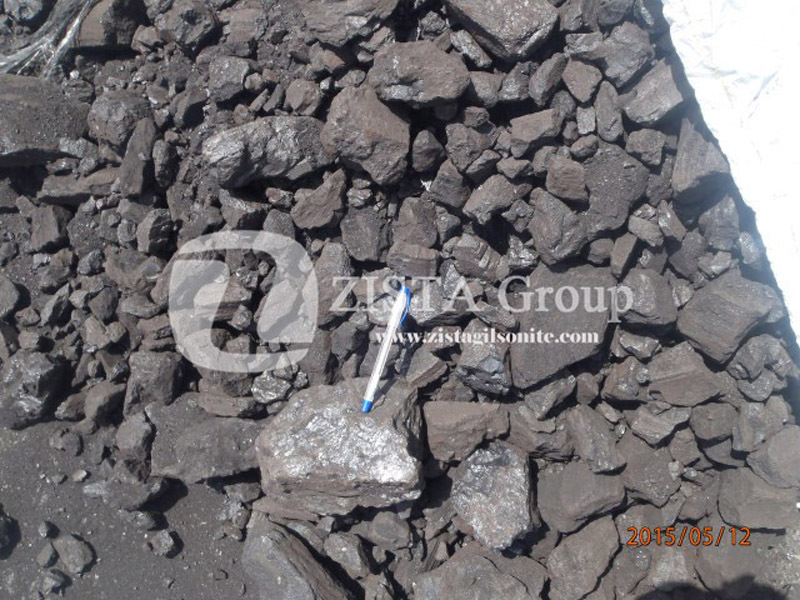 Gilsonite can be a superior carbon additive replacing the traditional Sea Coal which has low Carbonic value compared to Gilsonite Specifications. 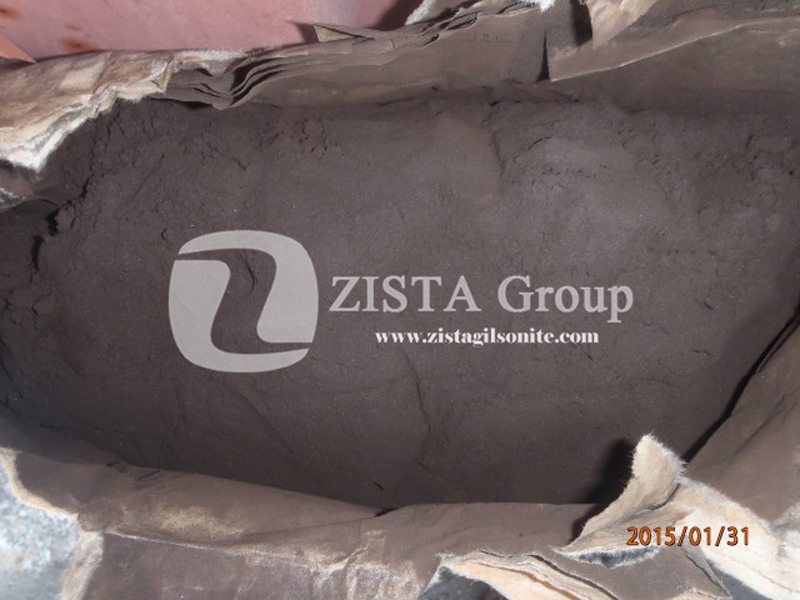 High Lustrous Carbon Content to achieve a higher quality on the finishing. 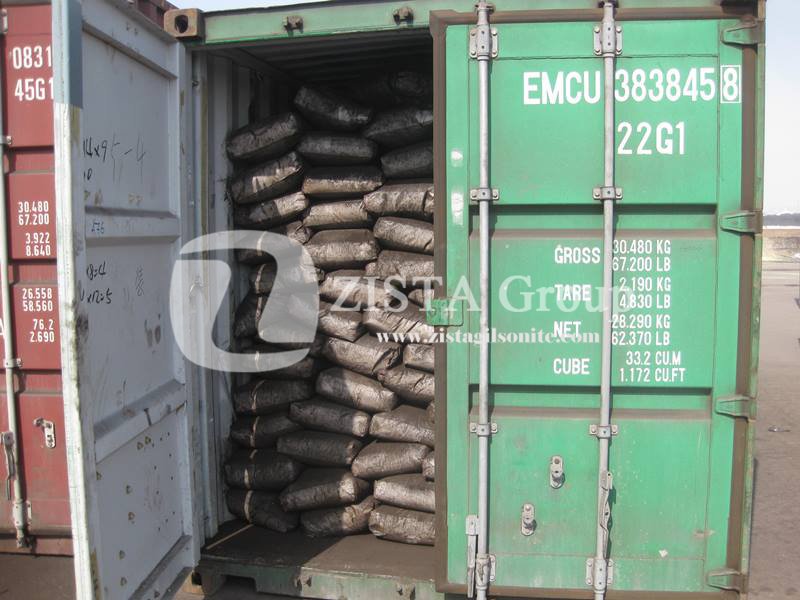 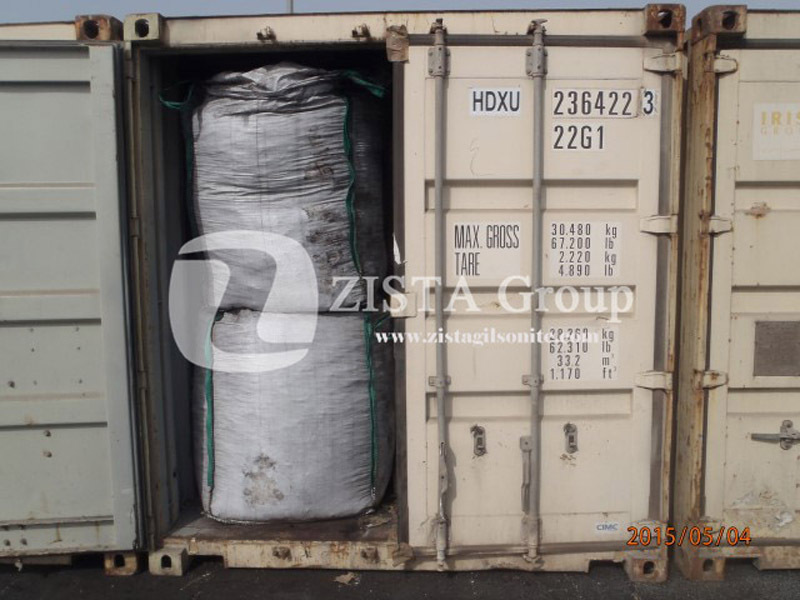 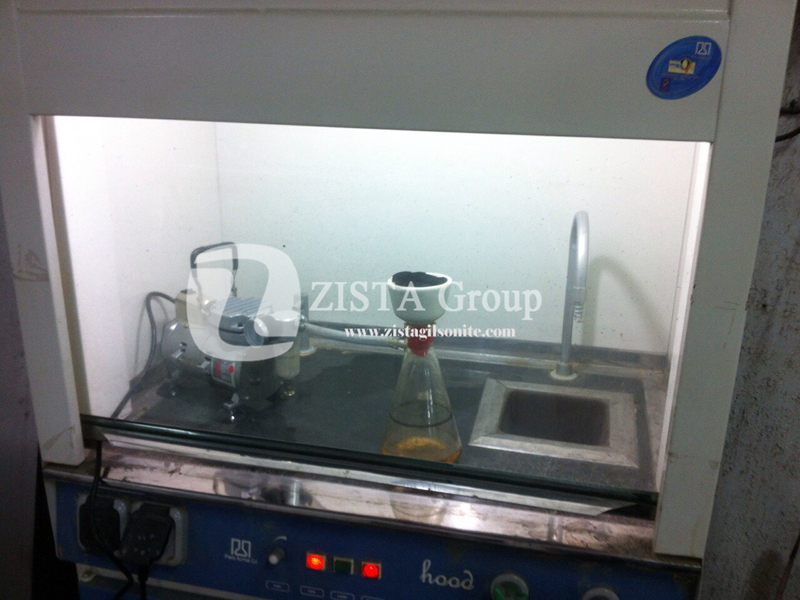 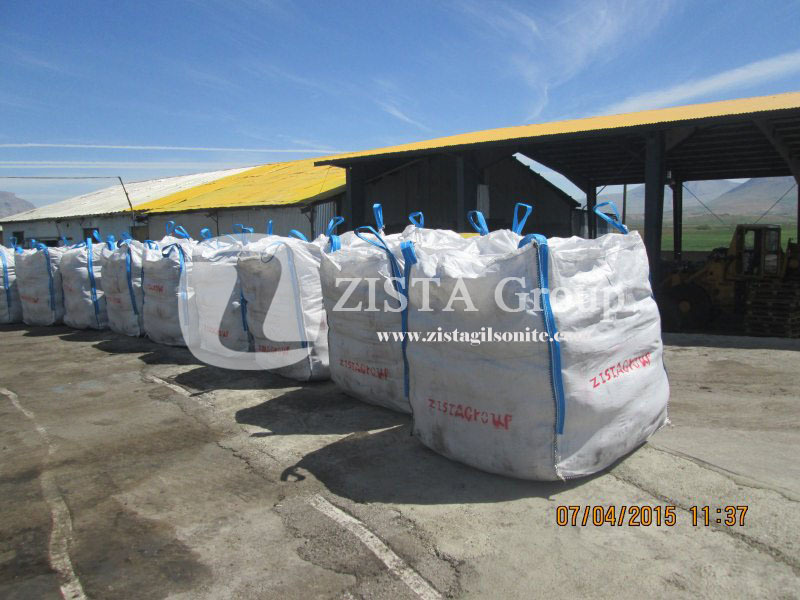 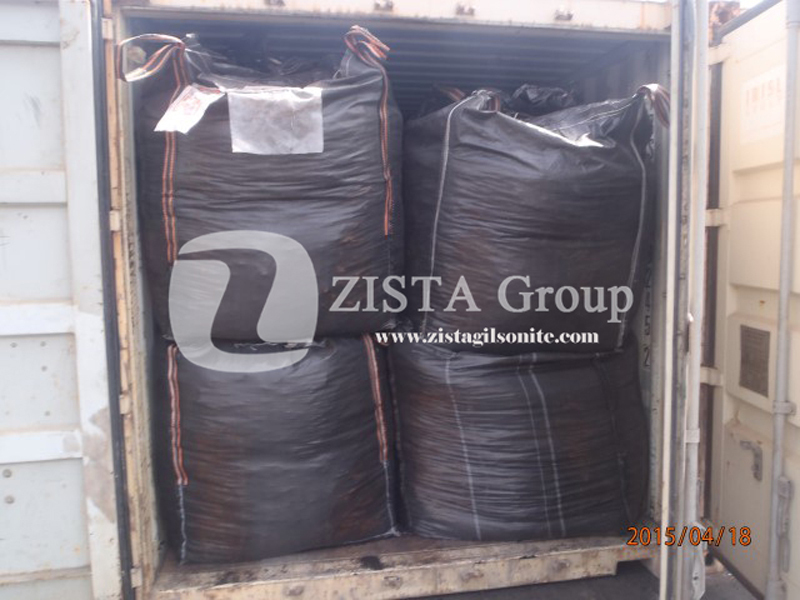 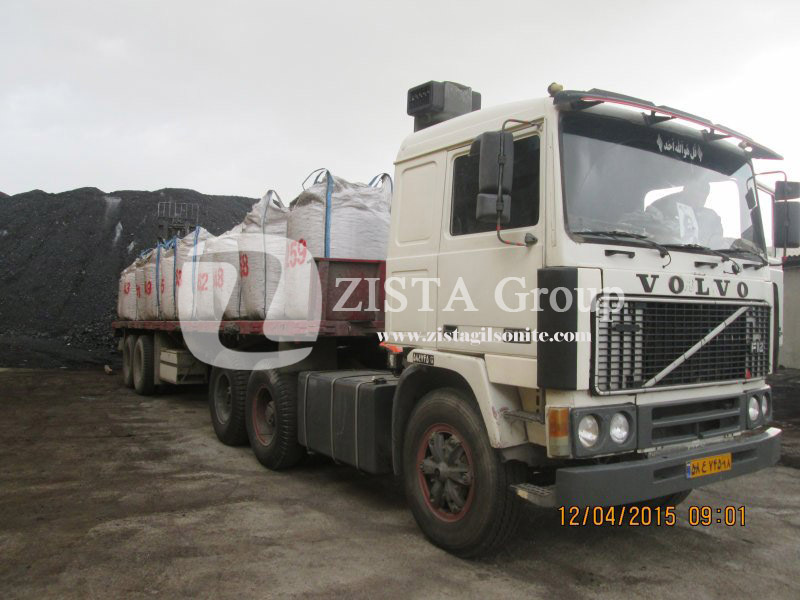 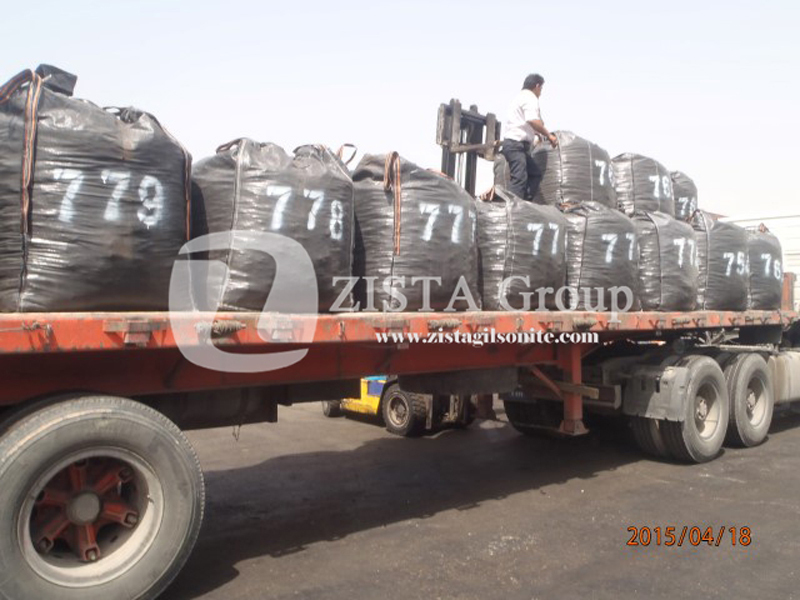 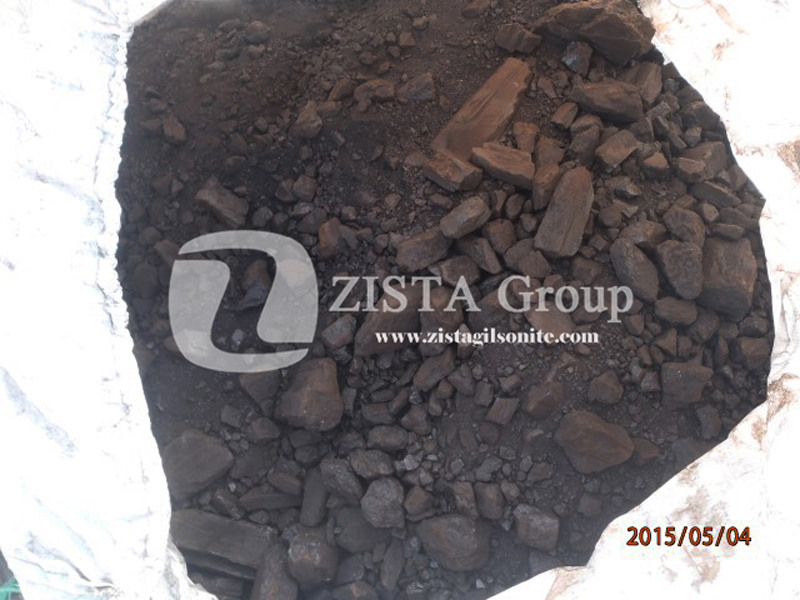 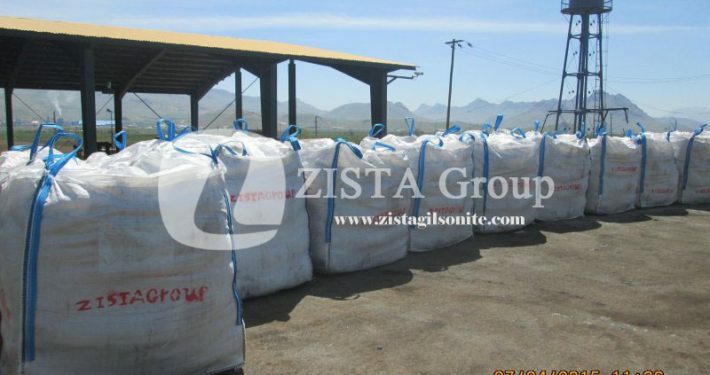 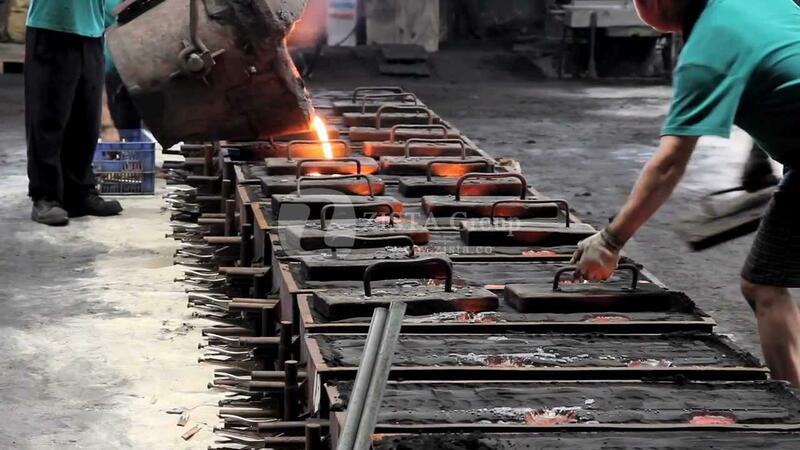 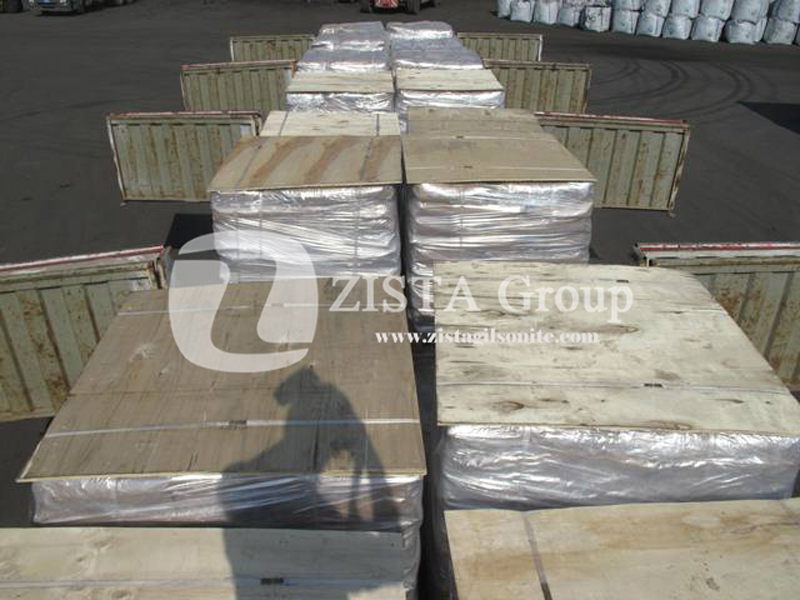 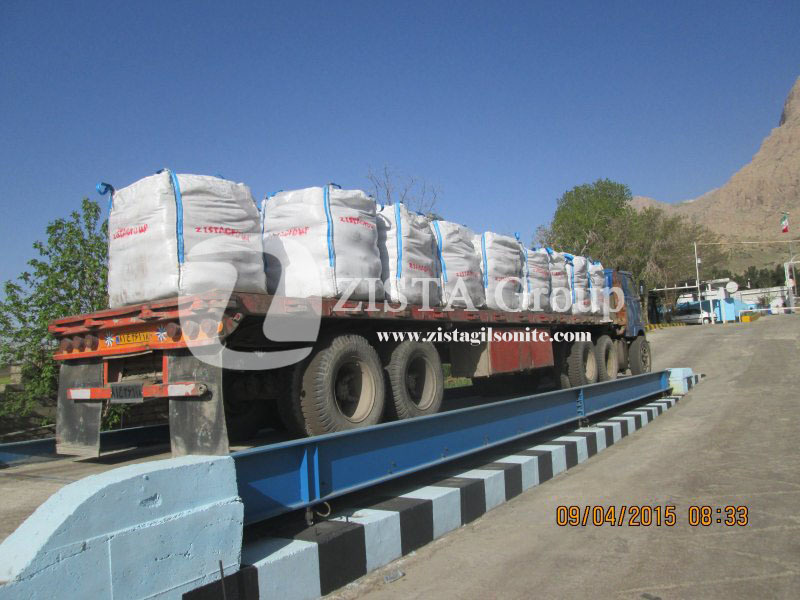 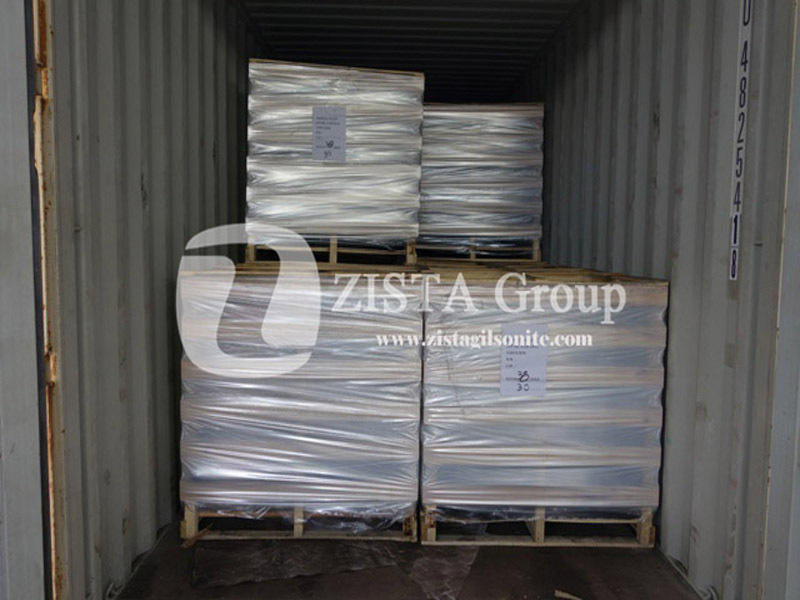 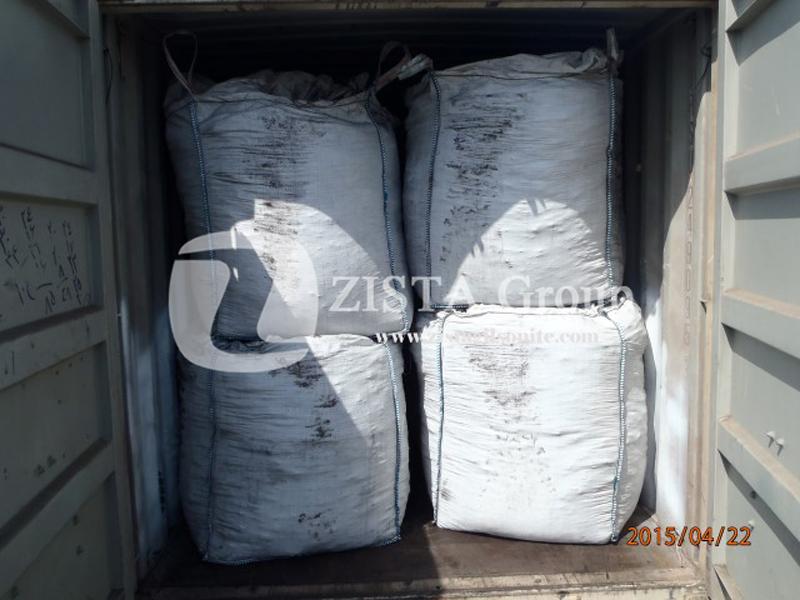 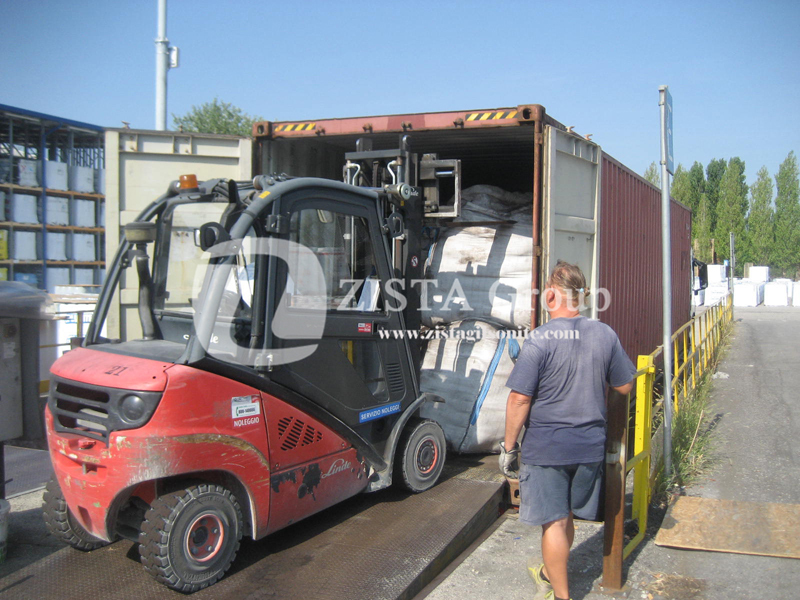 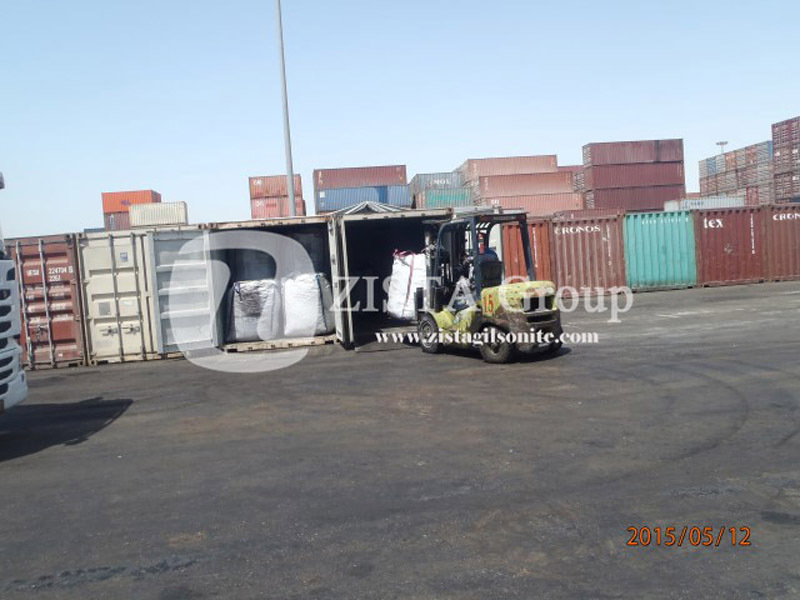 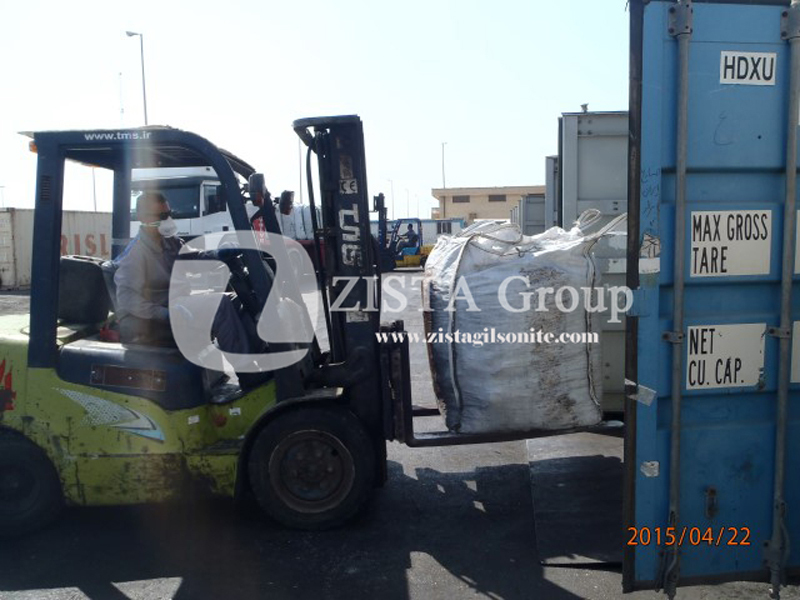 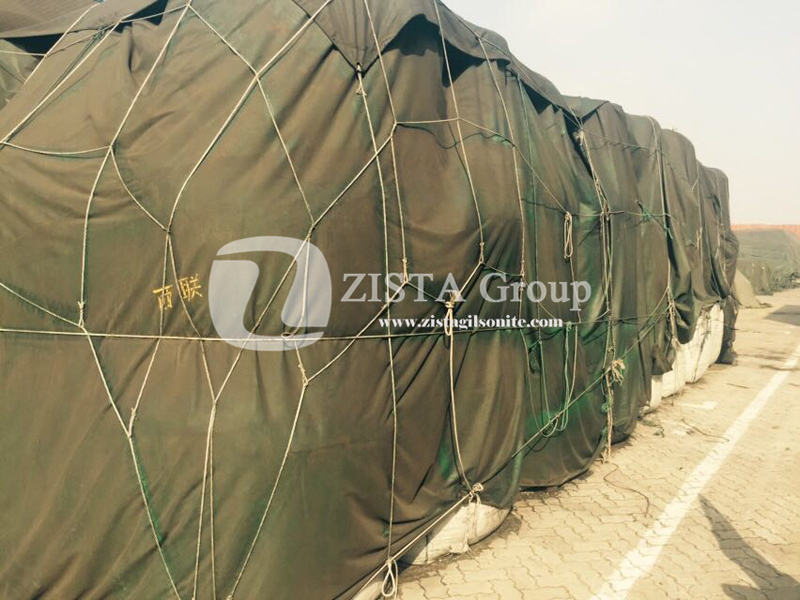 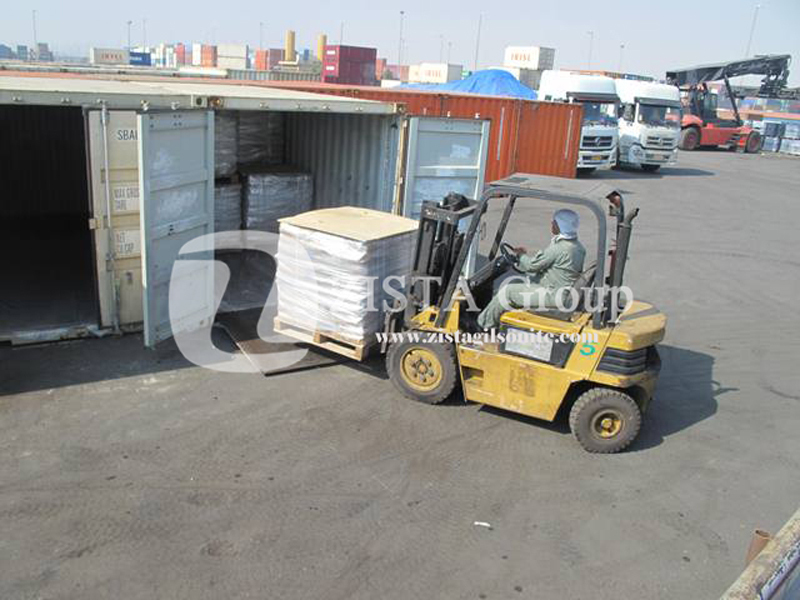 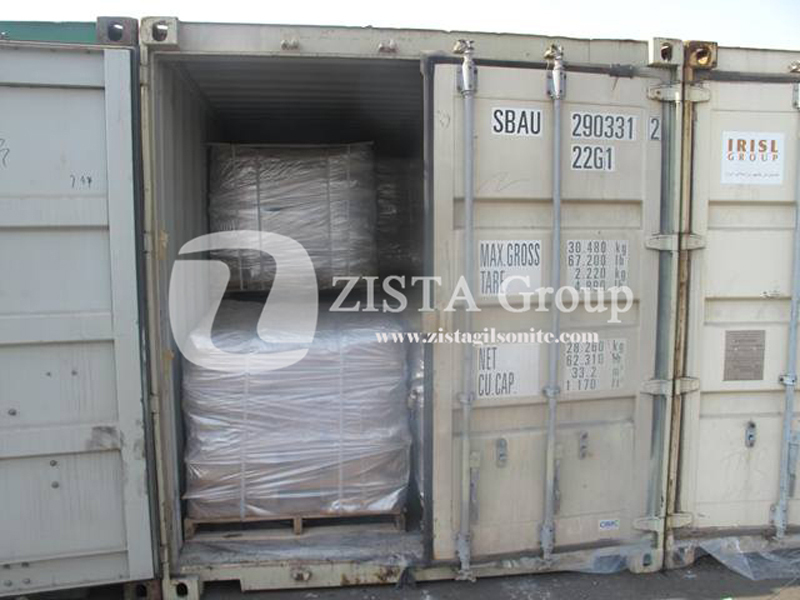 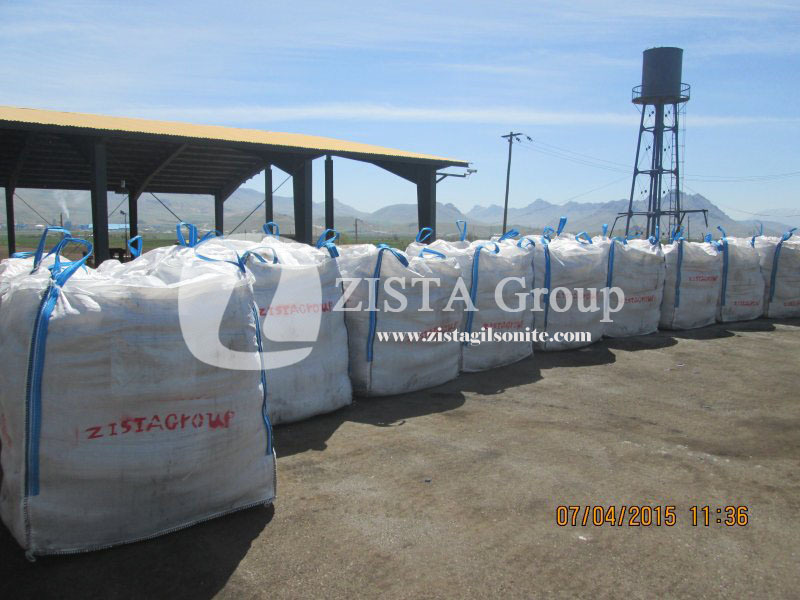 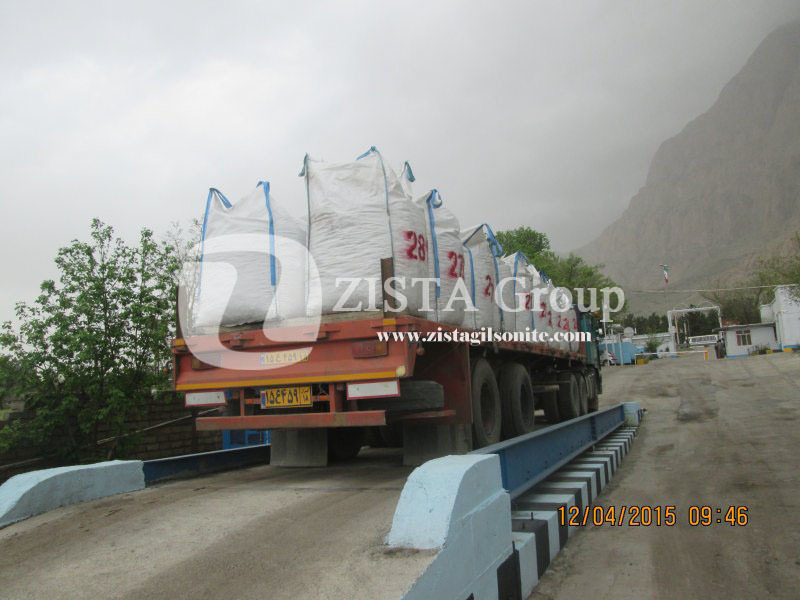 Zista Gilsonite supply for Foundry application have same lustrous carbon content comparing to the American Gilsonite Foundry Grade while the price is also much closer to sea Coal prices which have dropped with the Oil price drop during the past years.